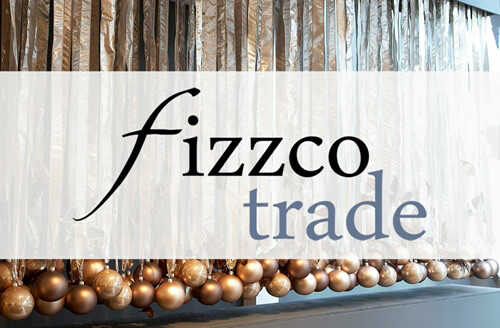 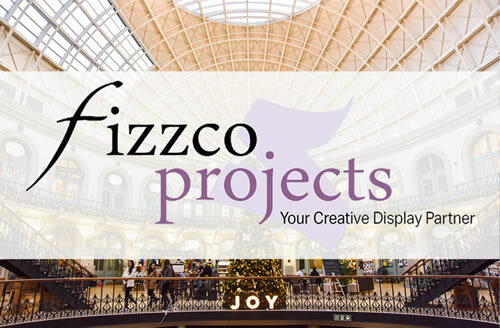 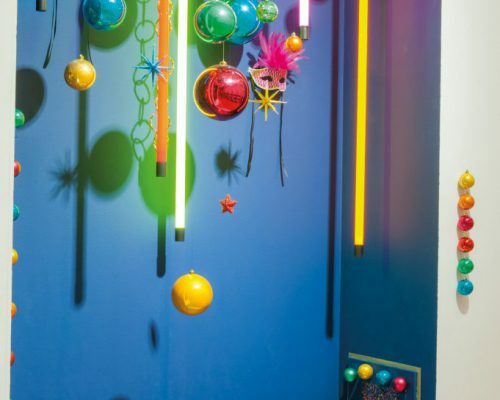 BaubleTimeUK - Fizzco do Christmas - From the retail sale of Christmas Baubles to the installation of commercial Christmas decorations! 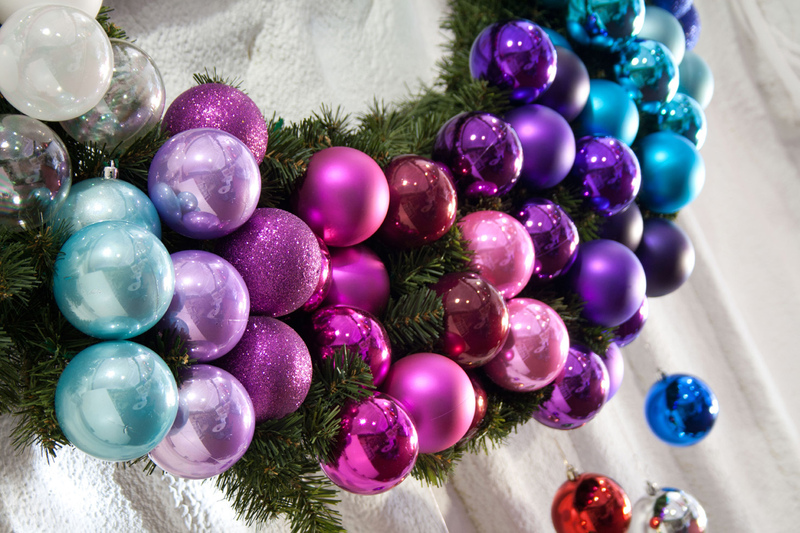 Christmas shatterproof or glass baubles only. 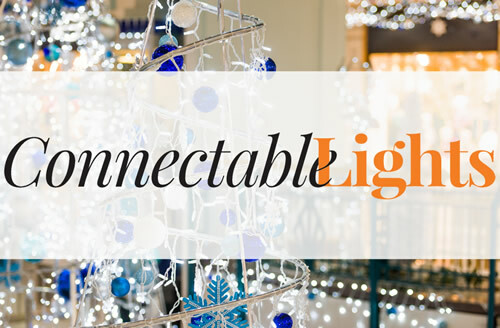 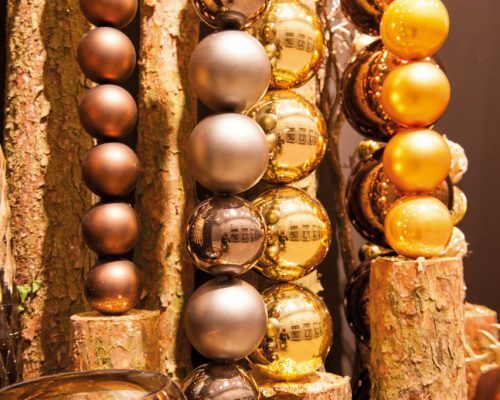 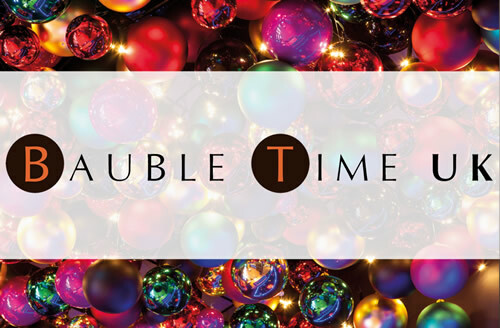 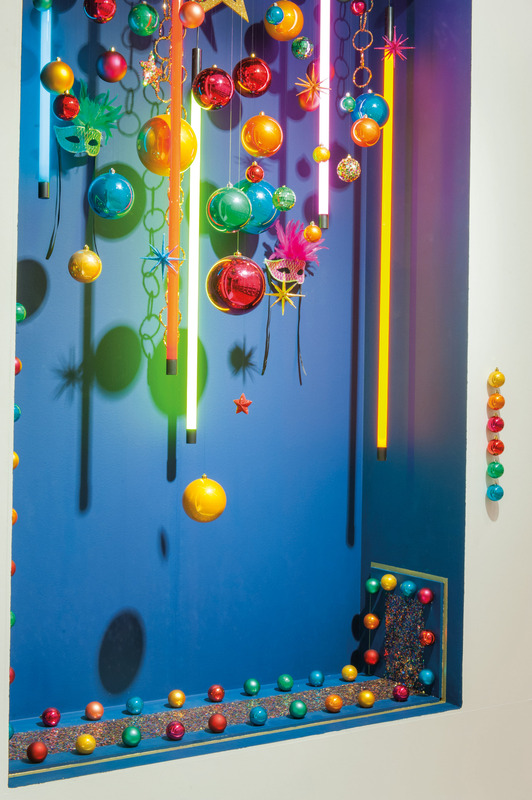 BaubleTimeUK is dedicated to helping you find the best baubles for your Christmas display, be it for use in your home or for a commercial environment. 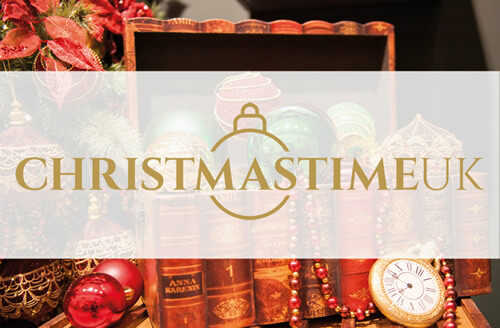 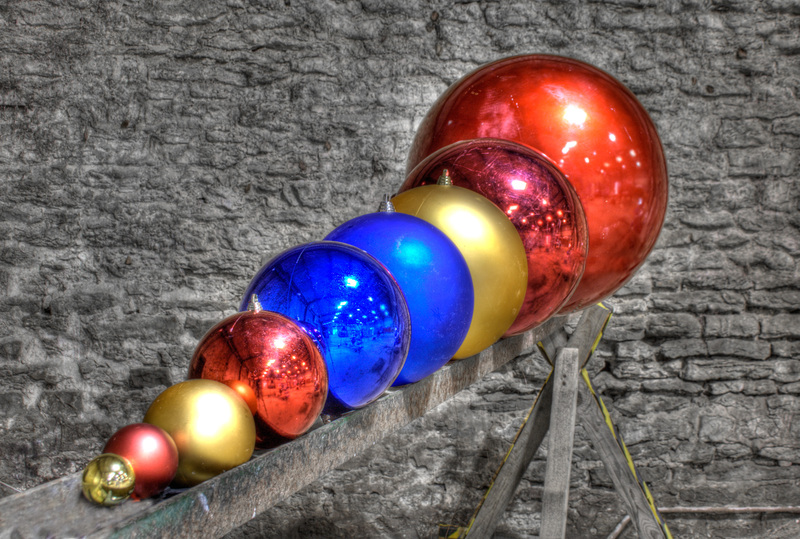 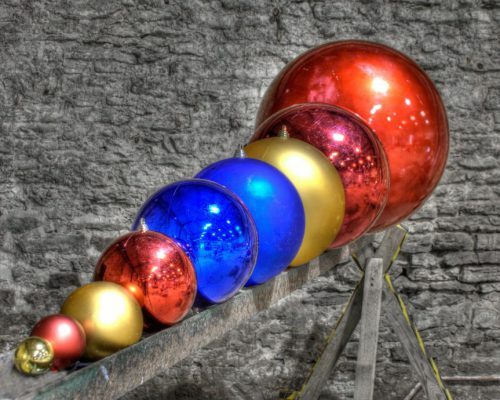 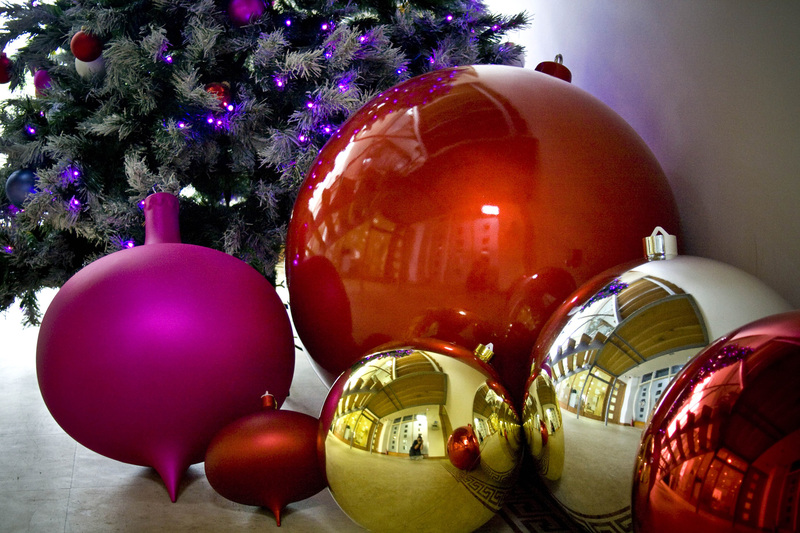 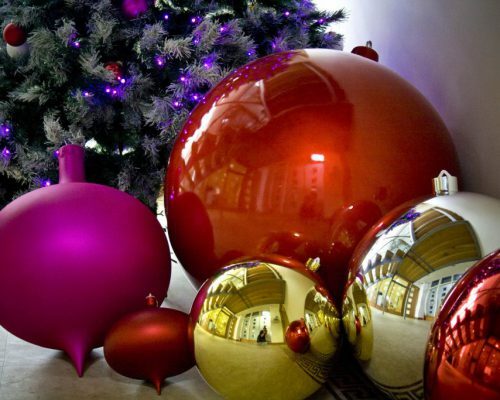 We offer one of the largest collections of Christmas baubles available for purchase on line. 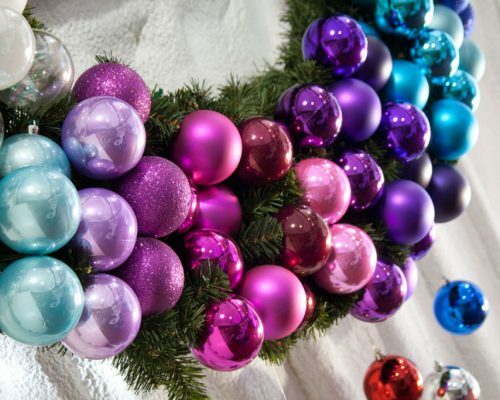 Within our range we offer the traditional glass Christmas baubles as well as shatterproof baubles in sizes from 20mm all the way up to 600mm in diameter. 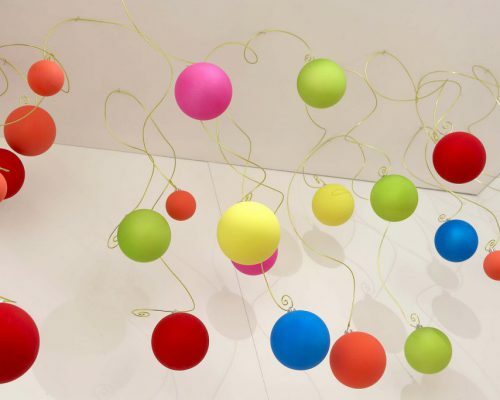 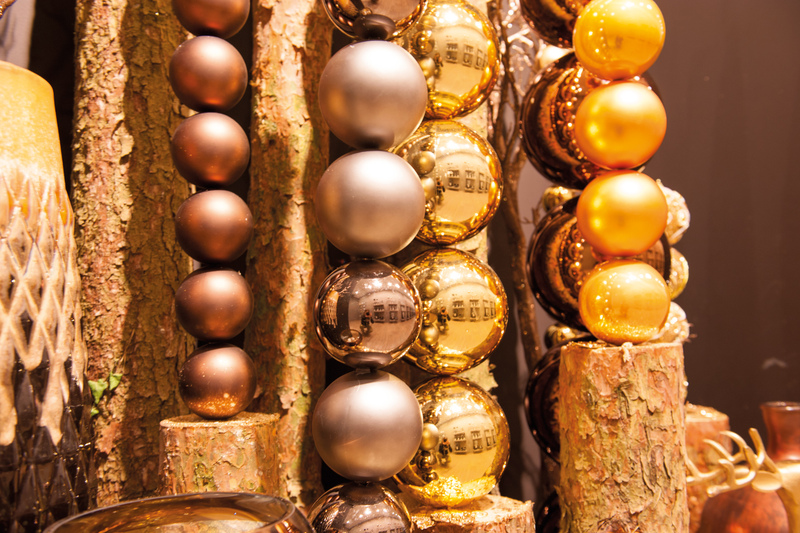 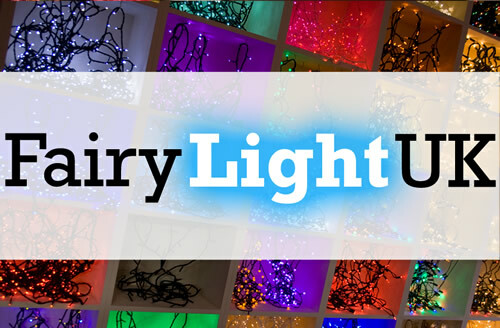 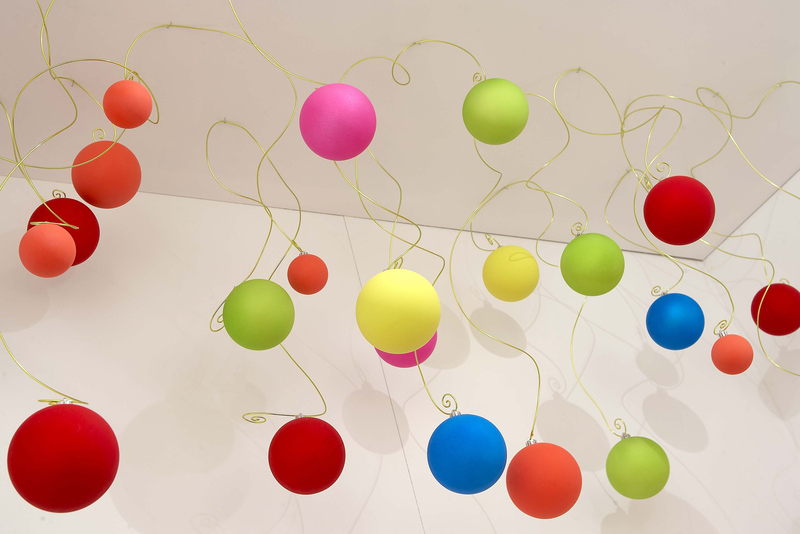 In addition we also have a large choice of splittable baubles which are also available in a variety of sizes and colours.